Do you take Abbey or Ace caravans? Sorry but we don’t consider applications from owners of Abbey or Ace caravans made before Swift took over these brands. Please check your weightplate to see if it says Swift or not. If it does then you may apply to join. Club member Donald shared this useful guide. Can I rally with any Area of the Club? Provided you’re a member you can rally with ANY Area of the Club not just the Area you’re associated with. That means you can attend ANY of our Rallies. Just remember to show your Membership Card. Where do I get Sterling and Sprite spares? 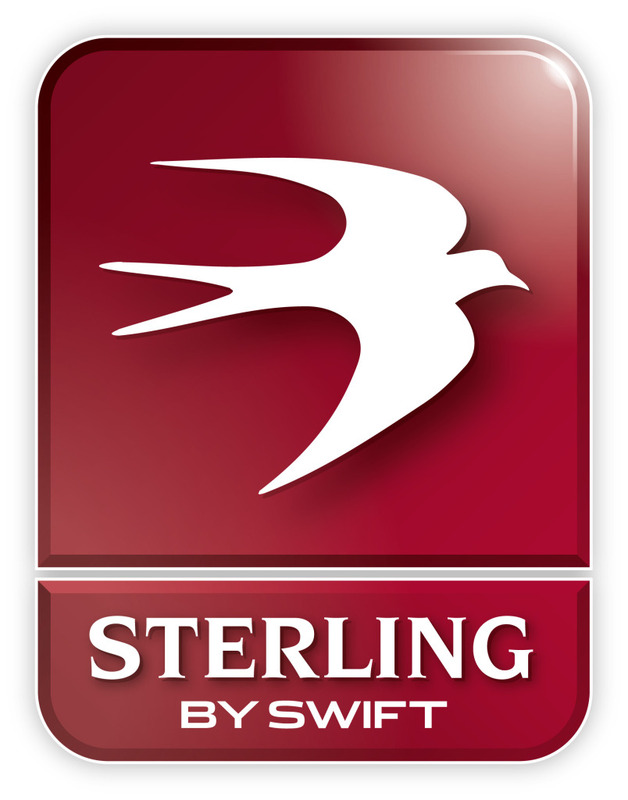 Recent Sterling and Sprite caravans have been made by the Swift Group, so share many components with Swift caravans. Many our members have at least one dog. Our rallies are certainly dog-friendly, many taking place where there are designated dog walks. As you’d anticipate we ask that dogs are kept on leads and tidied up afterwards. Our National Rally is where our doggy friends meet up with their friends from across the UK. I’ve bought a vintage Sprite or Sterling caravan? Can you point me to repairers or offer support with my restoration? Unfortunately we can’t help you directly here. Some of our members may be able to help. We’d suggest asking in the Sterling and Sprite Owners Facebook group and in retro and vintage caravan groups you’ll also find on Facebook. As a Sprite or Sterling owner we’d love to see you join us. What do I need to bring on a rally that I wouldn’t take on a caravan site?